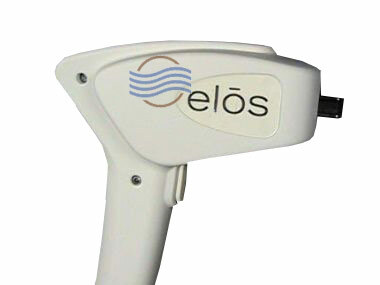 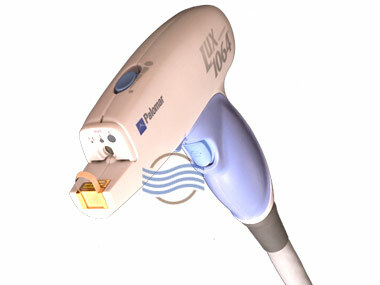 This handpiece is an Nd:YAG and permanently reduces hair on hard to treat areas of skin types V and VI. 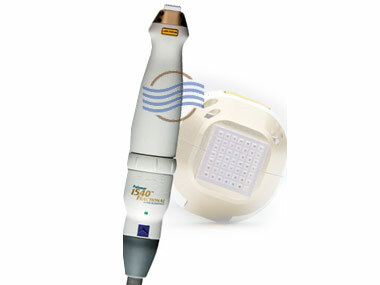 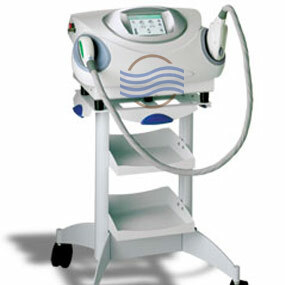 The Palomar Lux 1064 is also used for the clearance of blood vessels and leg veins. 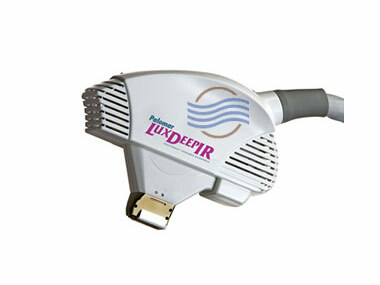 Several handpieces are in stock all with low pulse counts.